Do you have trouble sleeping and find ear plugs too uncomfortable? 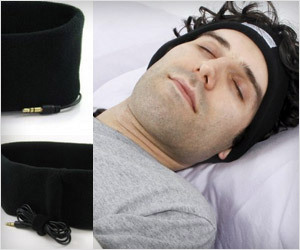 Sleep Phones is a great product that solve both these problems. They fit comfortably on the head with soft support design.